It’s that time of the season and preparations are underway for the popular PTSB Team Challenge! 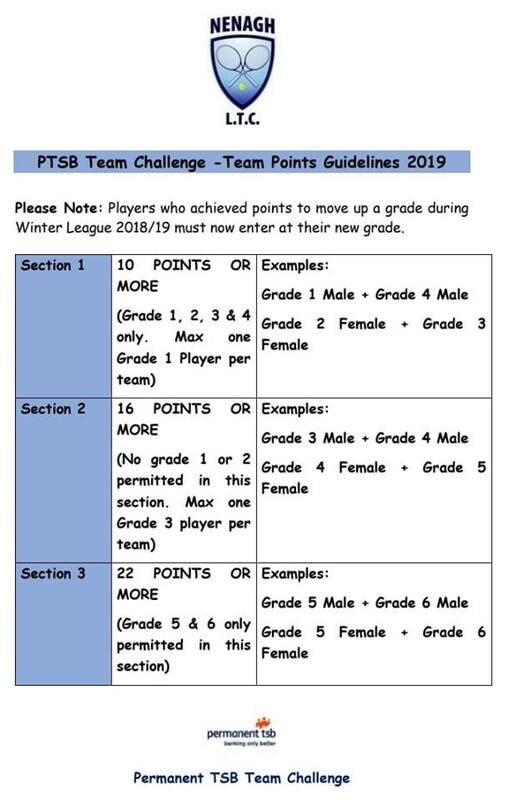 The guidelines for entering teams in the PTSB Team Challenge have been amended this year (see below). Entry is not yet open for this competition – this is for information only! Please Note: Players who achieved points to move up a grade during Winter League 2018/19 must now enter at their new grade.